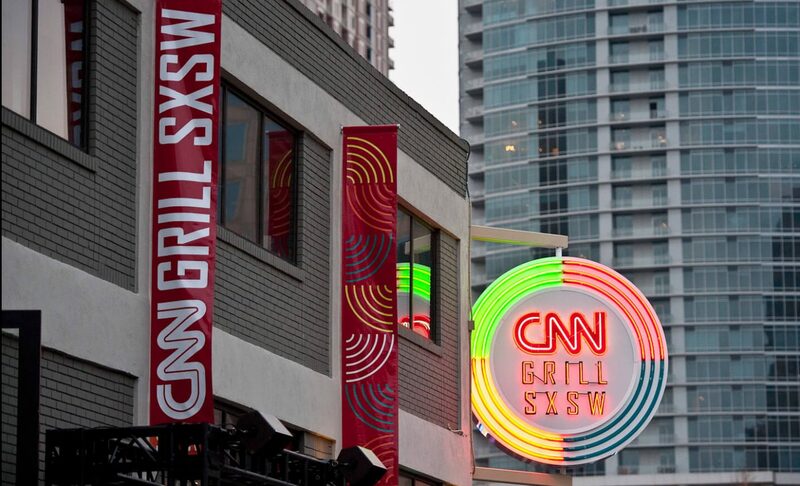 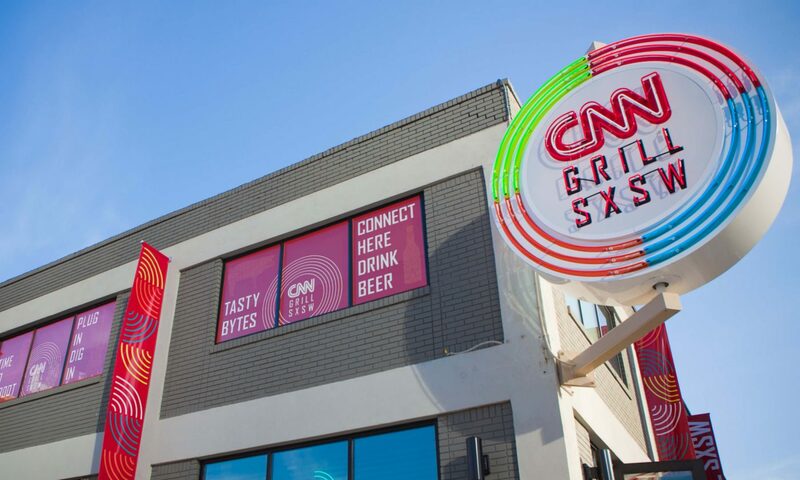 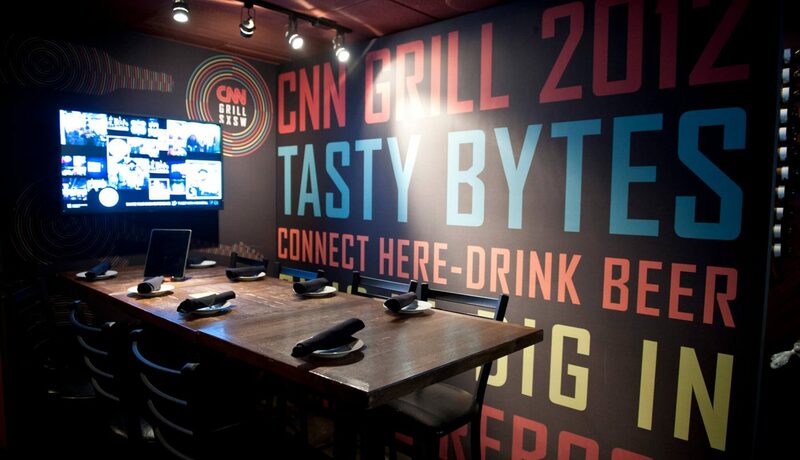 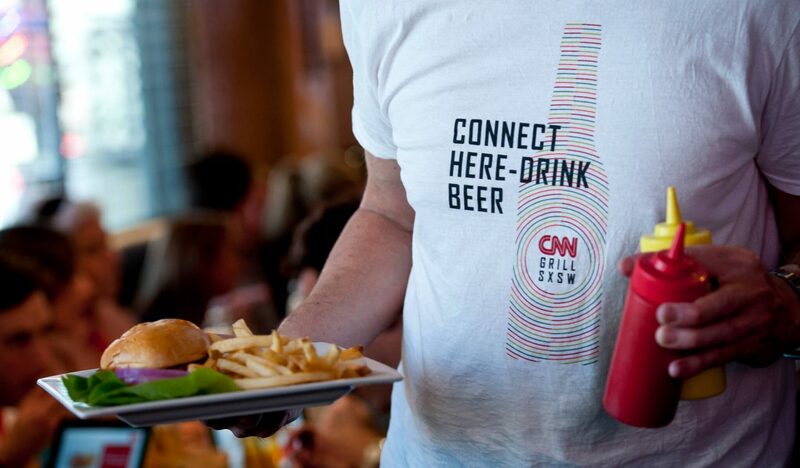 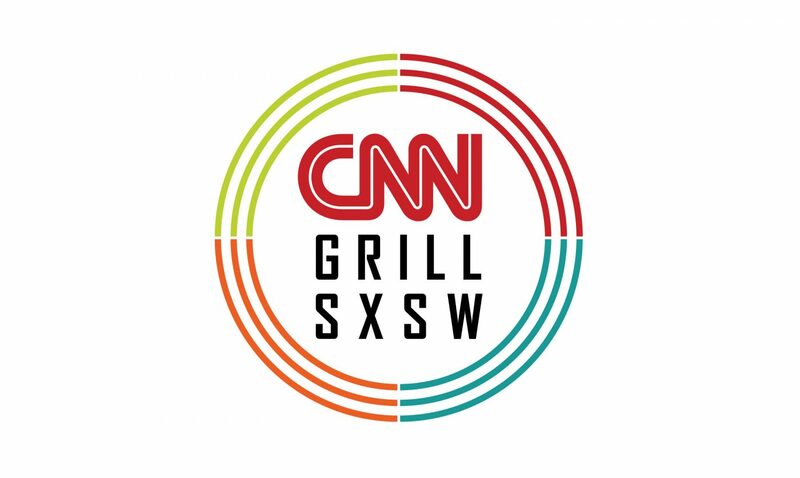 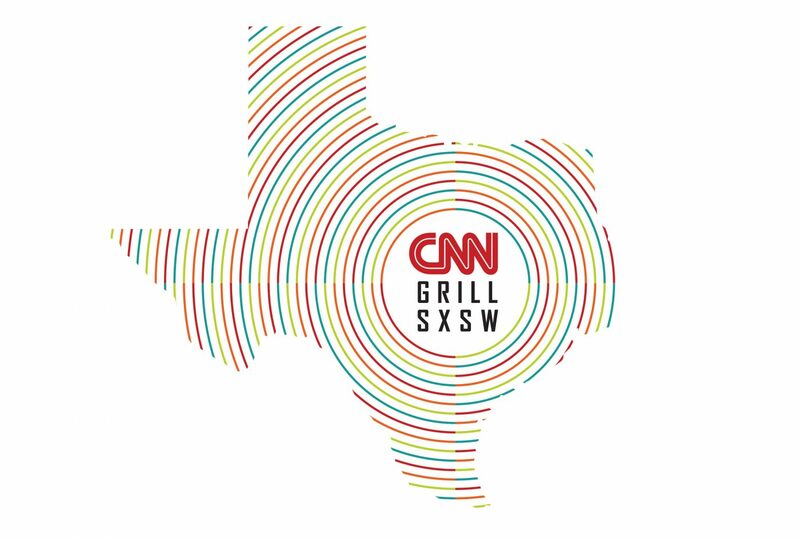 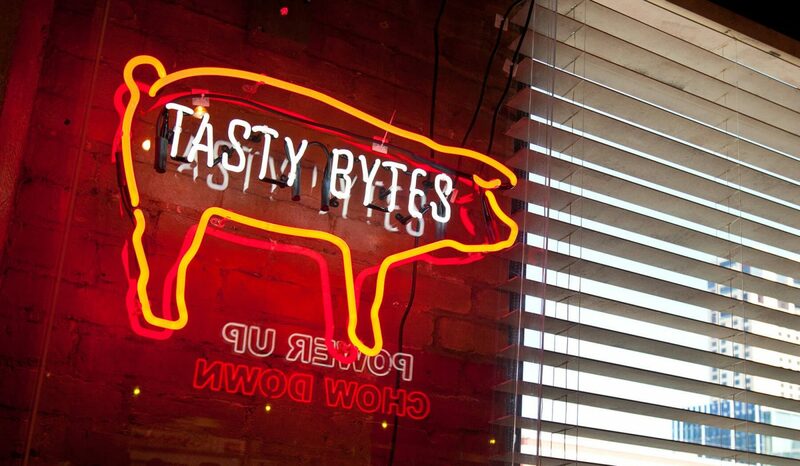 We were hired to develop the brand identity for CNN’s pop-up restaurant at Austin’s SXSW Festival. 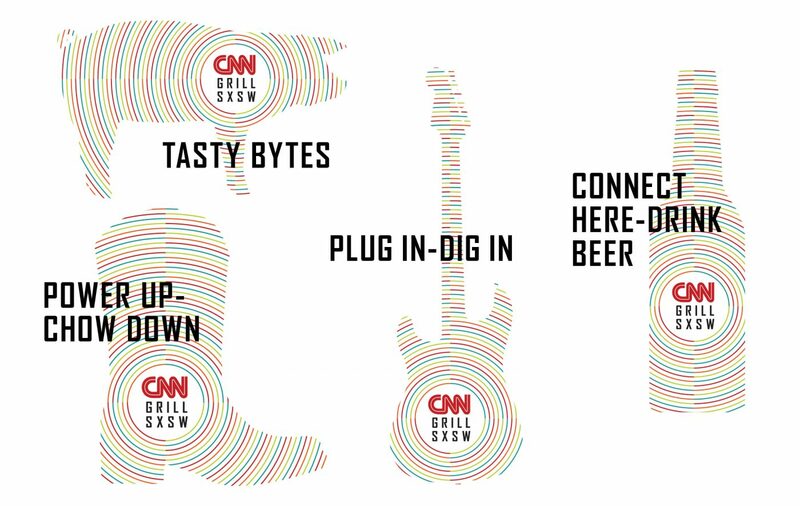 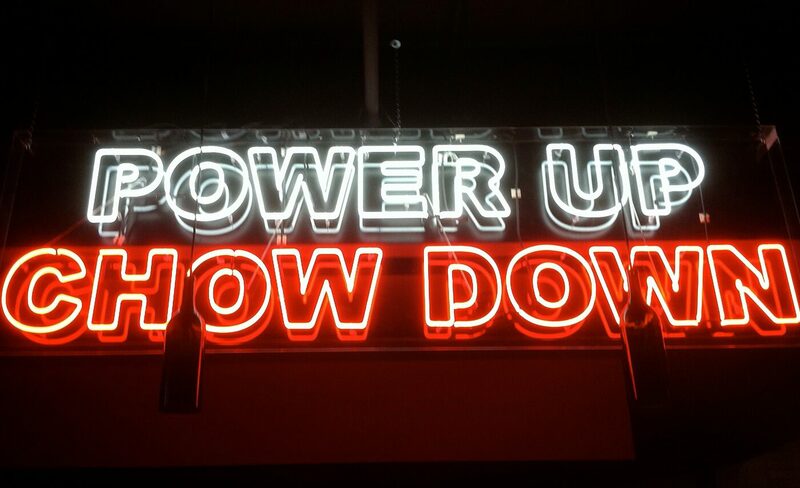 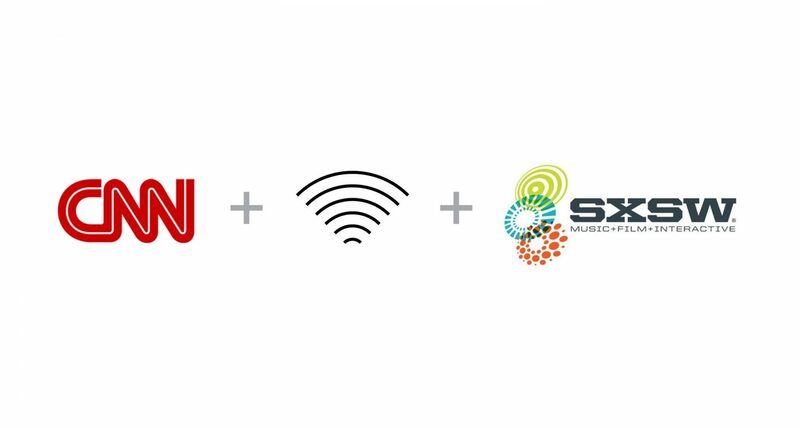 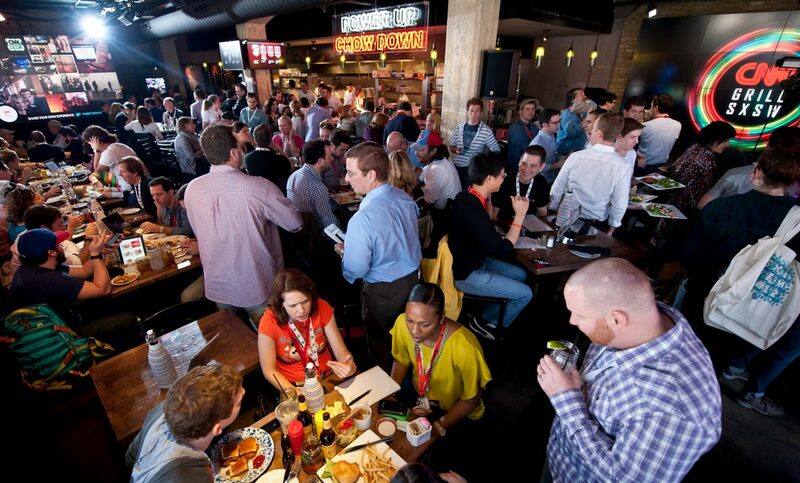 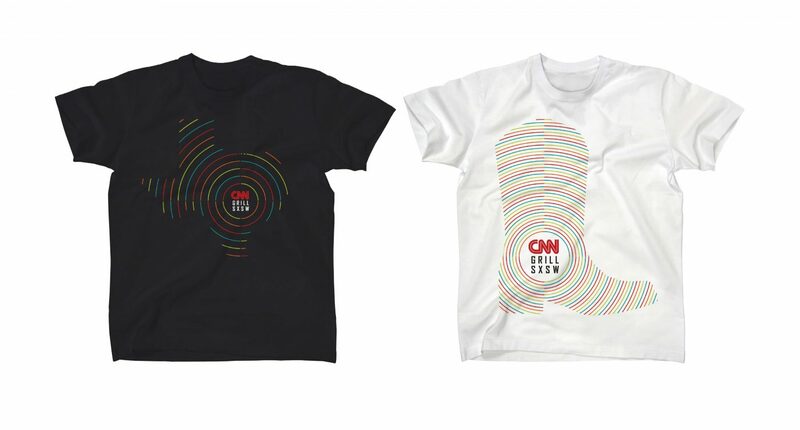 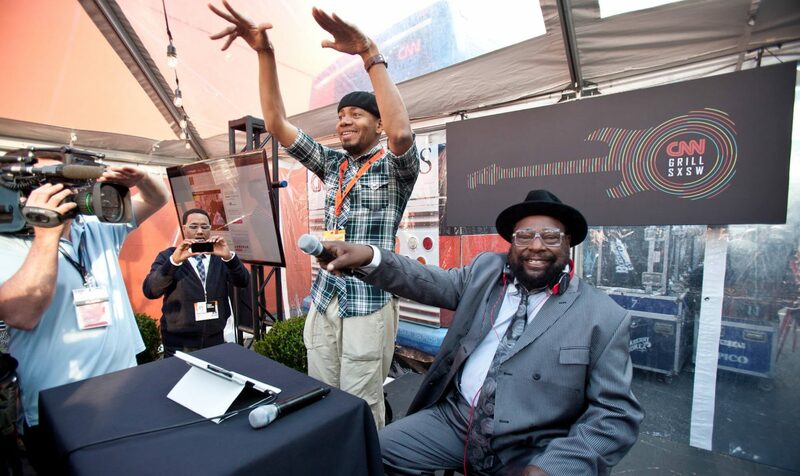 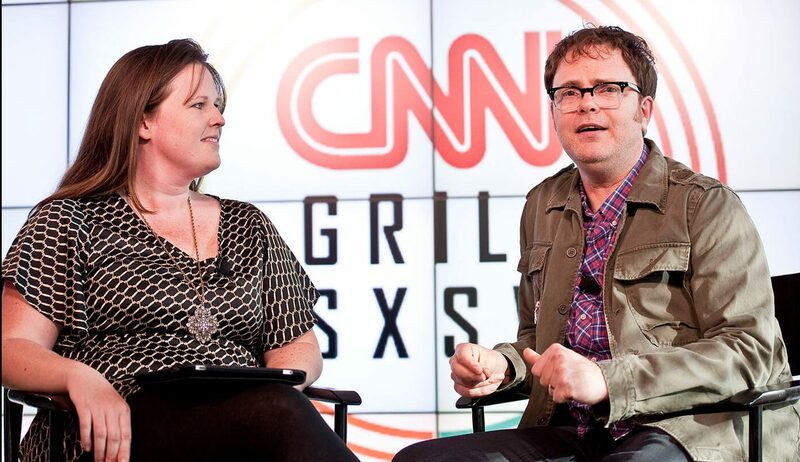 Our goal was to marry CNN’s brand with the SXSW identity to create an experience compelling to tech-savvy attendees. 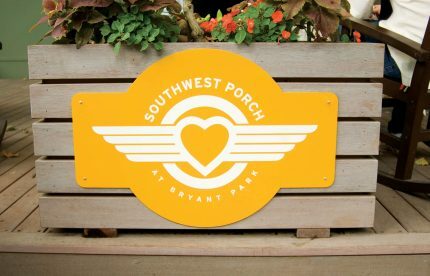 The logo served as a launching point for an expanded identity system that we applied throughout the experience. 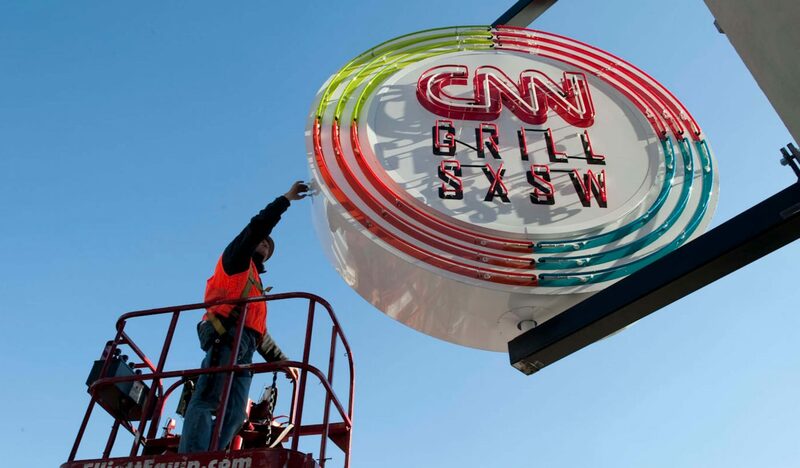 The size and scale of the signage positioned the CNN Grill as a perfect meeting point during the festival. 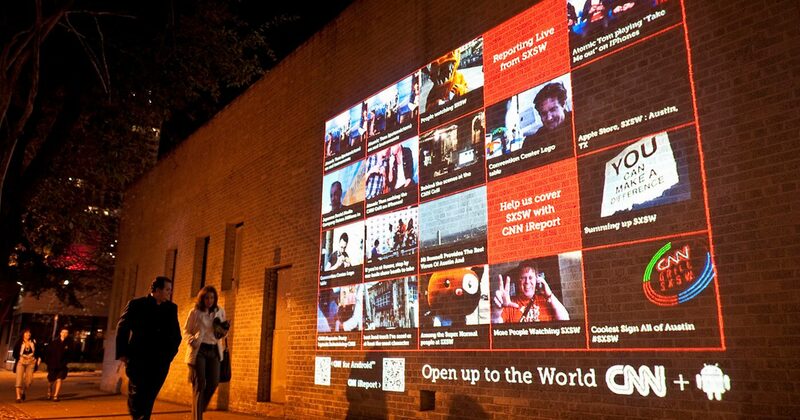 We developed a language that engaged a tech-savvy audience. 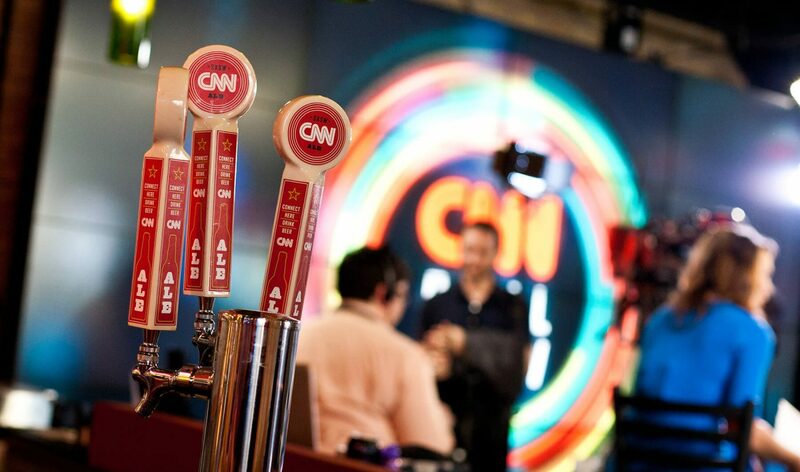 And of course, a selection of custom CNN brews.